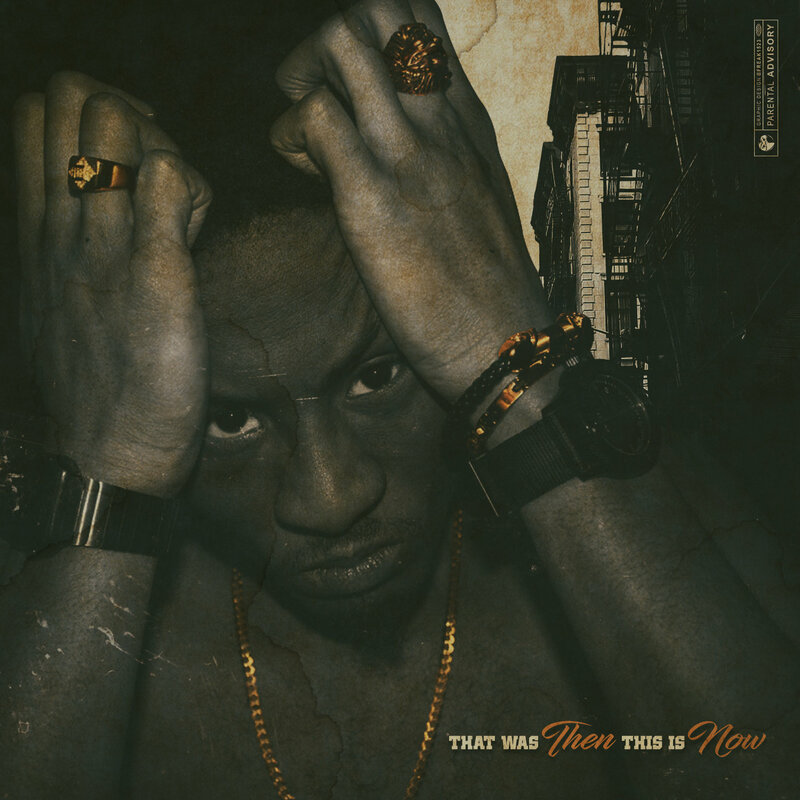 Young rhymer iNTeLL, son of the Wu's very own, U-God, drops the first single off of his upcoming debut album, That Was Then This Is Now. The LP is slated for an August 25th release date, via Goon Musick. iNTeLL seemingly runs through his bars without stopping for a breath, as he dives in over the cold beat from MikeTheHighest. If he can maintain this quality of delivery, production and visuals for the remainder of the project, he will have an impressive debut on his hands. You can preorder the album from the Snowgoon affiliate, set to feature Inspectah Deck, Mickey Factz, and Fred the Godson.